Exactly when and by whom the hamburger was invented seems to depend on who is telling the story. Well known historian Frank Tolbert attributed the honors to Fletcher Davis of Henderson County, Texas. It seems “Old Dave,” as he was known to most folks, owned a lunch counter in Athens where he served grilled beef patties topped with a slice of onion between two thick pieces of toasted bread as far back as the late 1880s. Tolbert also credits Davis with being the “unknown” vendor who sold hamburgers at the 1904 St. Louis World’s Fair. Other claimants of the honor include “Hamburger Charlie” Nagreen of Seymoor, Wisconsin; the Menches brothers, Frank and Charles, of Akron, Ohio, in 1885; and Louis Lassen of New Haven, Connecticut, in 1895. There is significant evidence to suggest that it was Oscar Weber Bilby who, on July 4, 1891, at his farm in central Oklahoma, served some ground beef patties on his wife Fanny’s home-made sourdough buns (the bun is an essential part of the hamburger) to friends and family. 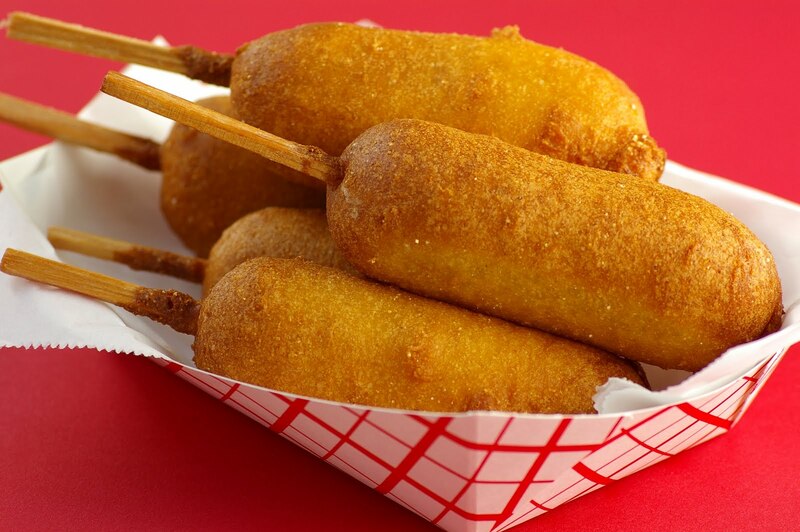 This annual cook-out celebration became a popular Bilby tradition that continued until 1933 when Oscar and his son Leo opened a burger and root beer stand in Tulsa. 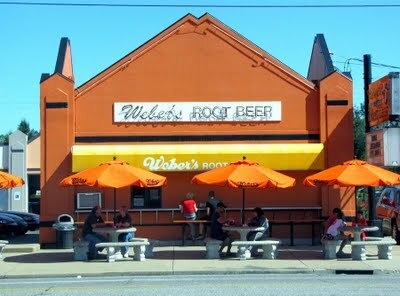 While no one, however, can explain why it took the family so many years to open their business, Weber’s Root Beer Stand remains in operation today. No matter which of these stories you choose to believe, the fact is the hamburger has become the country’s favorite sandwich (40% of all sandwiches sold), with more than 13 billion sold each year. And if those numbers are not impressive enough, burgers consume over three-quarters of all beef served by America’s food establishments. Honors for the oldest hamburger chain in America goes to Walter Anderson and Edgar Ingram who in 1921 founded White Castle in Wichita, Kansas. Their dinner roll-sized burger, with its patented five-hole patty, originally sold for a nickel each. 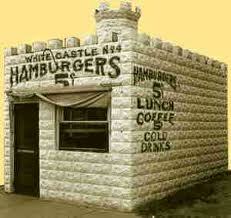 Today, White Castle remains a family business run by Ingram’s grandson. Although only 420 outlets strong (all located within the continental United States) the White Castle operation enjoys the second highest per store sales in the fast food industry. 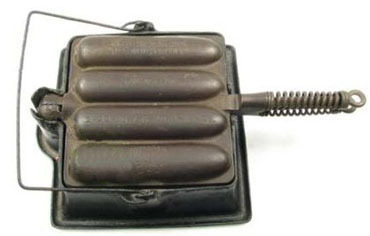 The 1930s were eventful years for the hamburger. In 1934, the original Wimpy Burger chain was founded; however all 1,500 stores were closed in 1978 upon the death of its founder, as was his wish. In 1935 the name “cheeseburger” was trademarked to Louis Ballast of the Humpty Dumpty Drive-in in Denver, Colorado. Late in the decade, Bob’s Big Boy introduced the first double meat burger. It was also in the ’30s that the “drive-in” restaurant was created, allowing patrons to dine in their cars. 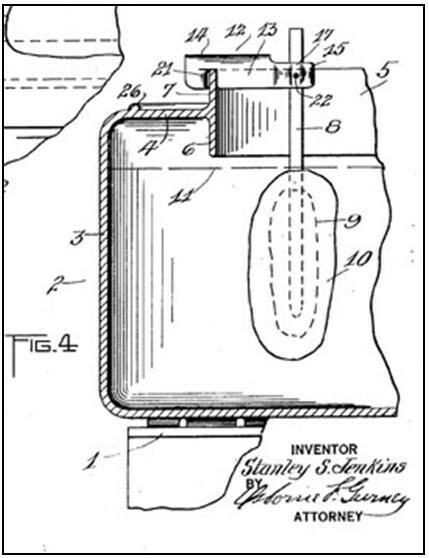 This innovation was the forerunner to the drive-thru service that remains a mainstay of today’s fast food industry. McDonald’s opened their first restaurant in 1948, although it wouldn’t be until 1954 when Ray Kroc would take the helm and create the empire that not only revolutionized fast food and the way we eat, but the burger itself. 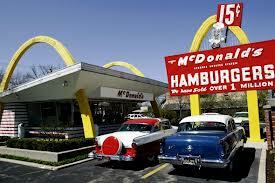 Today, McDonald’s operates 31,000 restaurants in 119 countries around the world. Some other fast-food restaurants that owe their success to hamburger sales include Burger King, A&W, Whataburger, Wendy’s, Jack in the Box, In-N-Out Burger, Five Guys (currently America’s fastest growing franchise), Fatburger, and Sonic. 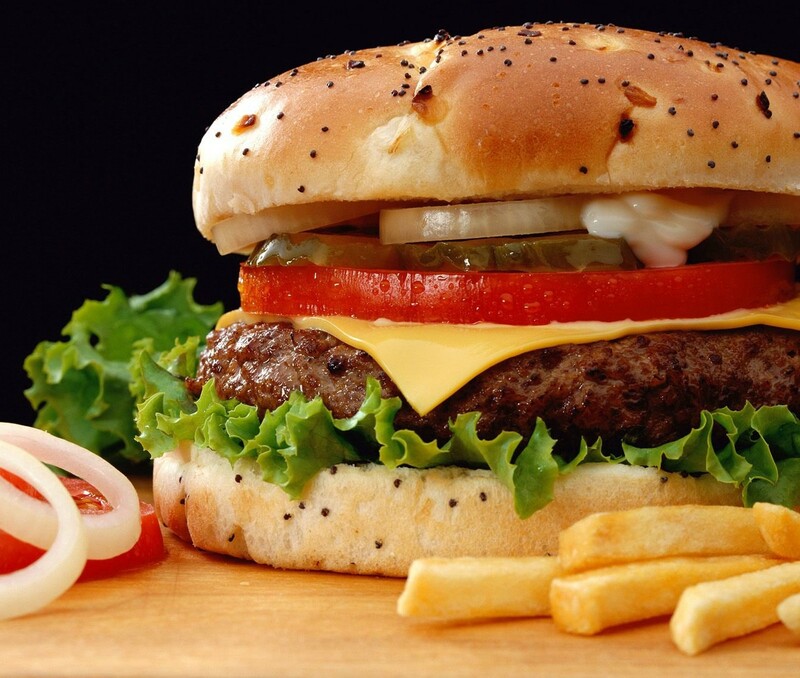 There are also several “restaurant-style” hamburger chains such as BJ’s, Chili’s, Red Robin, and Fuddruckers that specialize in more upscale burgers. In fact, hamburgers are sold in just about every restaurant, in every style and size imaginable – meat and bun only; all-the-way or you-name-the-way; secret sauce or no secret sauce; kid-size, regular-size or super-size. There is Kobe beef, regular beef, or no beef. Whatever your choice, you can find it somewhere in this great country. Regardless of how you choose to personalize this emblematic American culinary creation, there is but one rule which must be followed – a hamburger must be made with beef. Ground chicken, turkey, tuna, and other meats may provide a tasty sandwich filling, but they do not a hamburger make. So let’s all do something patriotic this week. Have an all-American hamburger. Have it your way, and don’t forget the fries.